AMAZING VIEWS FROM EVERY WINDOW! 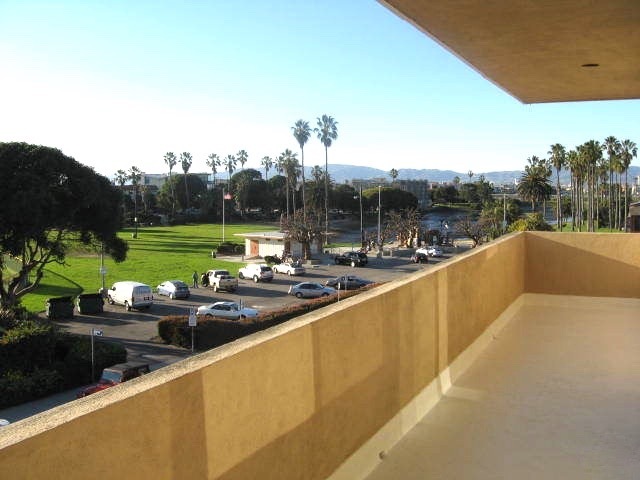 Huge balcony overlooking Playa Del Ray Beach, Park & Lagoon! 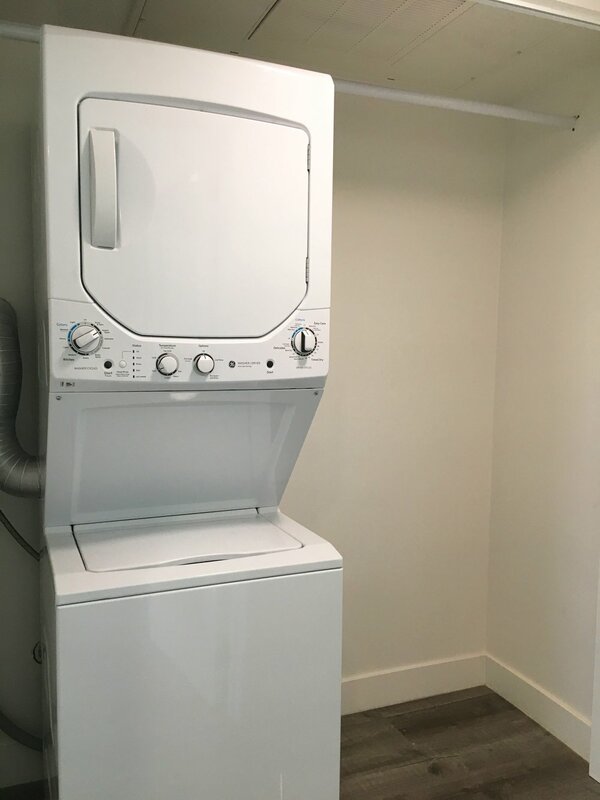 This unit is completely renovated with the latest condo quality details and appliances to include new wood floors throughout, custom lighting, frosted glass doors, central A/C & heat and washer/dryer in unit. 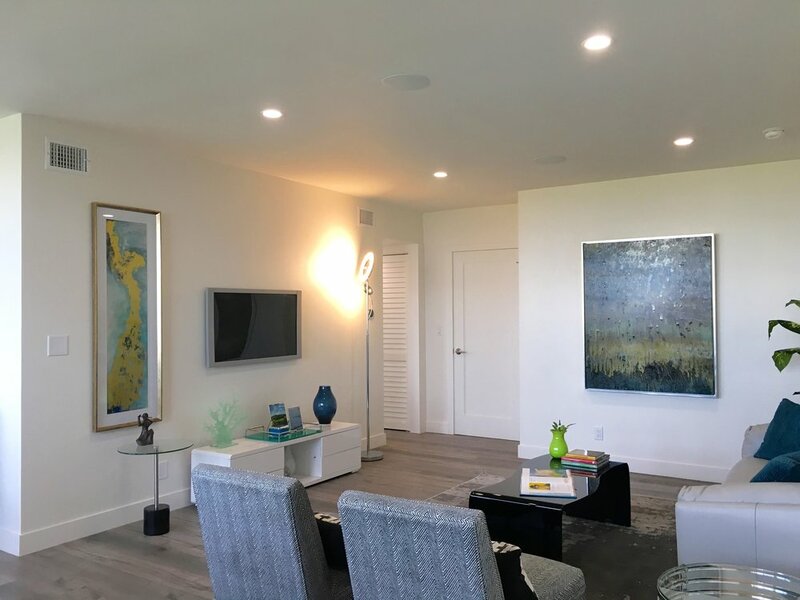 State of the art built-ins: Nest system, blue tooth & central speaker system, cable/internet ready, and custom outlets for easy wall mounted flat screen installation. 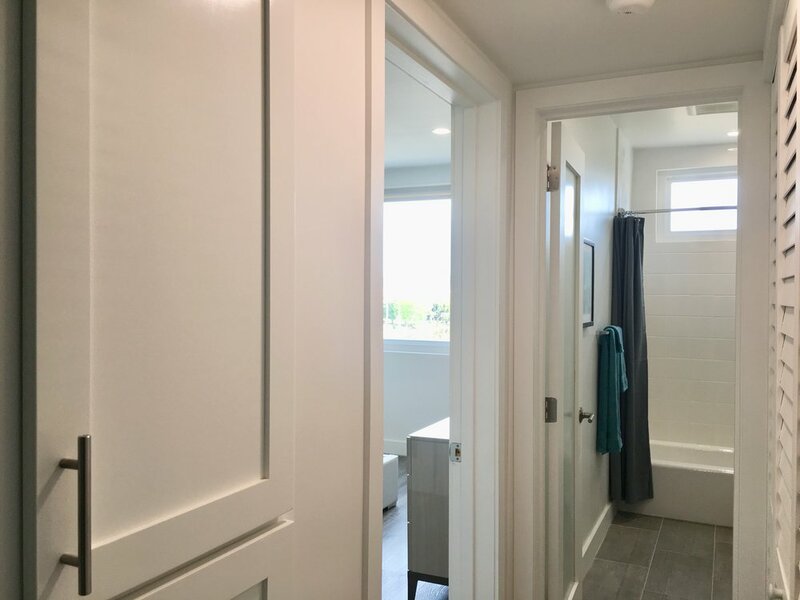 Gorgeous kitchen is light and bright with a Pacific Ocean View and offers custom cabinets, Cesar stone counters, custom tile splash guard and brand new stainless steel appliances. 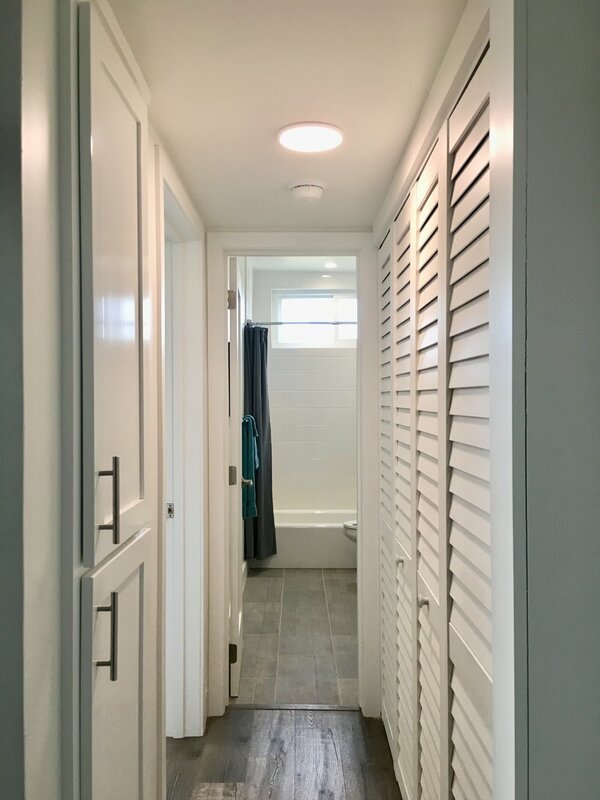 This prime Silicon Beach property overlooks Playa del Rey Beach, Park & Lagoon, bike path and steps from cute shops & restaurants. Convenient to Google, Yahoo!, YouTube, BuzzFeed, Facebook, Salesforce, AOL, Electronic Arts, EdgeCast Networks, and MySpace. From LAX to Your Beach View Apartment in 14 minutes! Shown by appointment with 24 hr notice.